What is that one thing you crave for when you are coiled under the blankets in winter? A warm cup of soup, no? Winters and soups are inherently inter-related. One is incomplete without the other. We thought why not give you some soul satiating healthy soup recipes that keep you warm these winters. 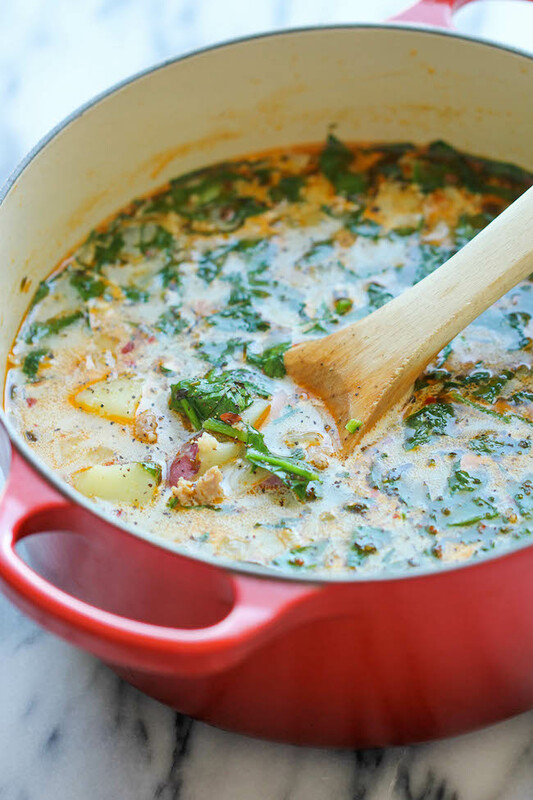 These soups are not only delicious, but also extremely vital in keeping your immunity intact. Enjoy the winters and keep warm, fellas! So we all love it, but in winters we want something soup-y and warm! Spaghetti and meat balls isn’t only a popular dish now, there is liquid-y version of this one available as well. Check out this insanely awesome variation of this popular dish. If you are somebody who has probably tried spinach in all variations and are draining out now, you need to try this healthy soup recipe that boasts of spinach as the hero. If the kid doesn’t look up to Popeye as an inspiration anymore, add some crotons into this one and he/she will gulp it down within minutes. Tasty and healthy! 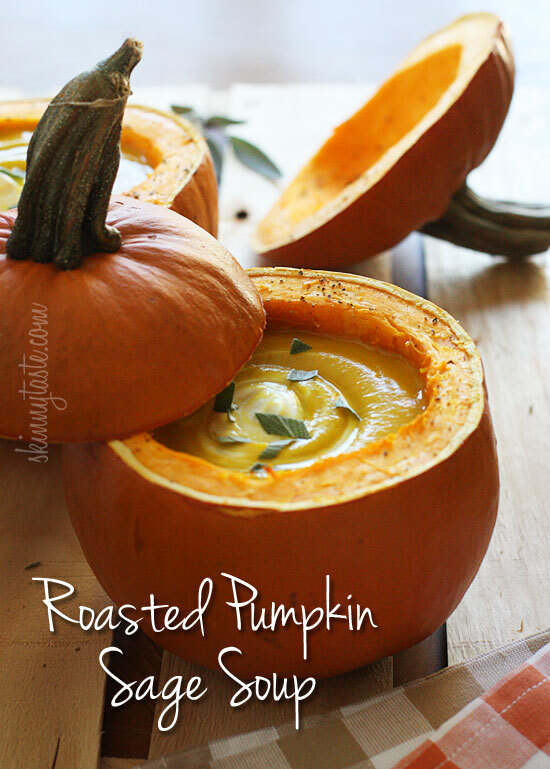 An age old pumpkin soup recipe with the much needed twist of sage is why winters are awesome! Get those big boys roasting in the oven and then lavish it with some good sage, what will happen is just heaven in every spoonful. We know you are jumping with joy already. This is the perfect cheat theory to get your kids to have that veggie full of iron by tempting them with cheese. It’s creamy, yummy and just so epic you will make it every day for dinner. Couple it with some whole wheat loaves or herb bread and you are sorted. So they say cream is fatty and therefore the soup damages. 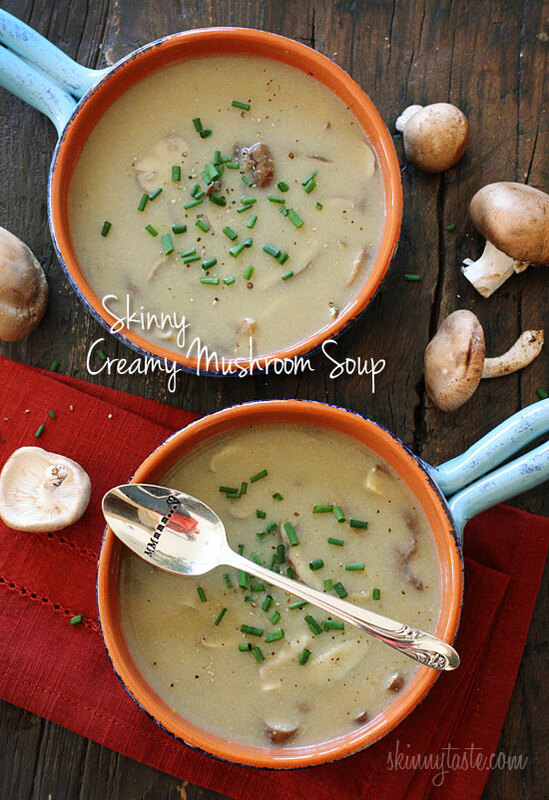 Just add some low fat cream and enjoy this lip-smacking mushroom soup. Add some shredded boiled chicken for a non-vegetarian version. If you think you are dreaming, you aren’t? 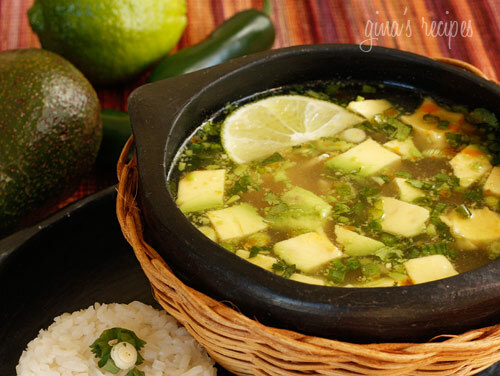 The nutritious avocado now finds its way in a yummy soup after travelling from salads to sauces. Try this version and you won’t be disappointe. We are on a mission to convert every complicated or under used vegetable into a soup. 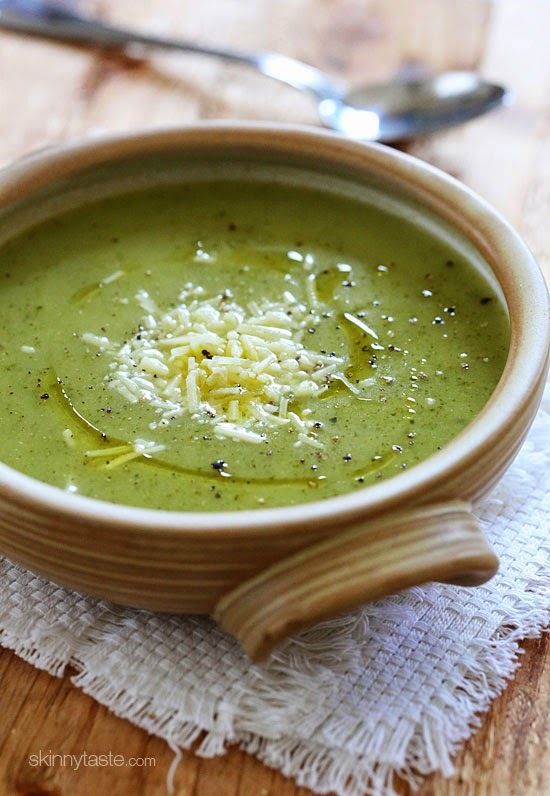 You will never look at zucchini the same way after trying this soup. Who said it is only a baked dish? 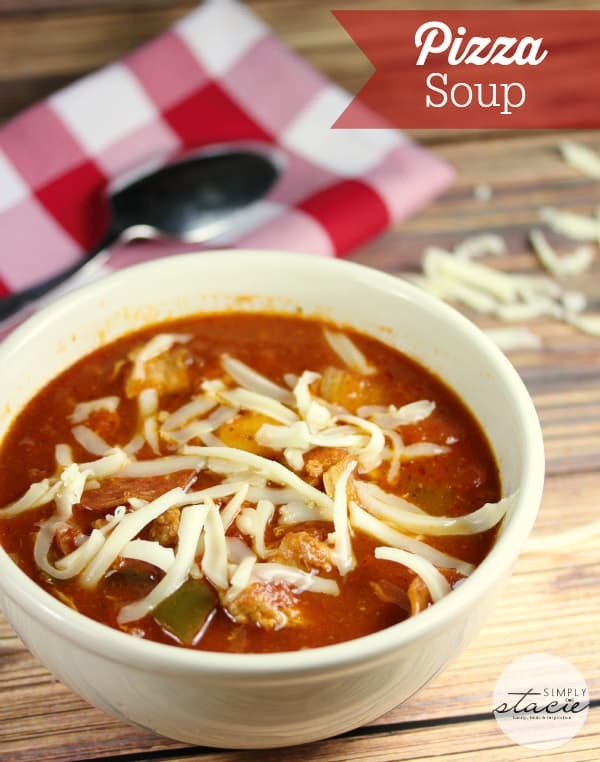 This popular fest of meat and veggies lavished with cheese is now a soup too! Get rid of the meat if you are a vegetarian. Iron, protein, good carbohydrates and taste; you name and it’s all packed in this yummy soup. Goes extremely well with Vietnamese rolls; a perfect dinner! 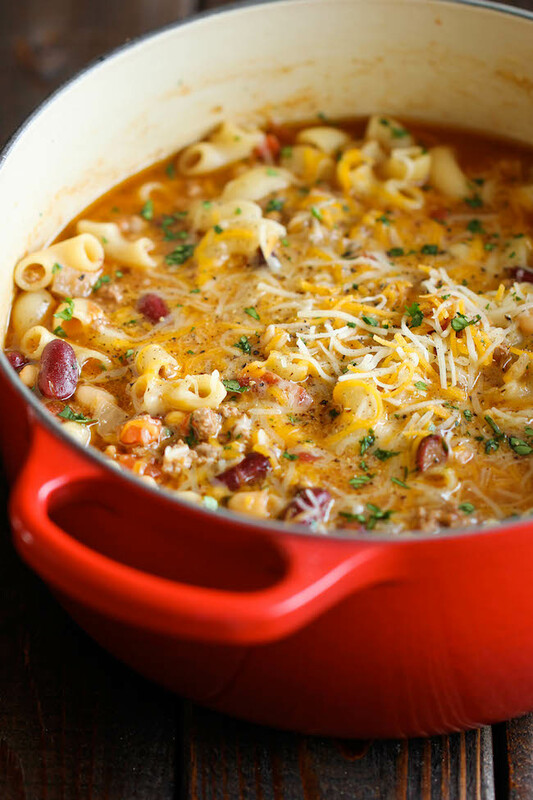 Why not convert the most popular cheesy dish into a yummy, filling soup on a chilly winter night? The melting cheesy goodness with some toasted bread is soul satiating. Oh Yeah! Sounds insane and unbelievable, right? Believe us the taste is equally incredible! Your love for hamburgers has got us to hunt down a healthier version of it! Same taste, better health! Why must seafood take a backseat every time you think of soup? You can add or delete ingredients at your will if everything isn’t available. 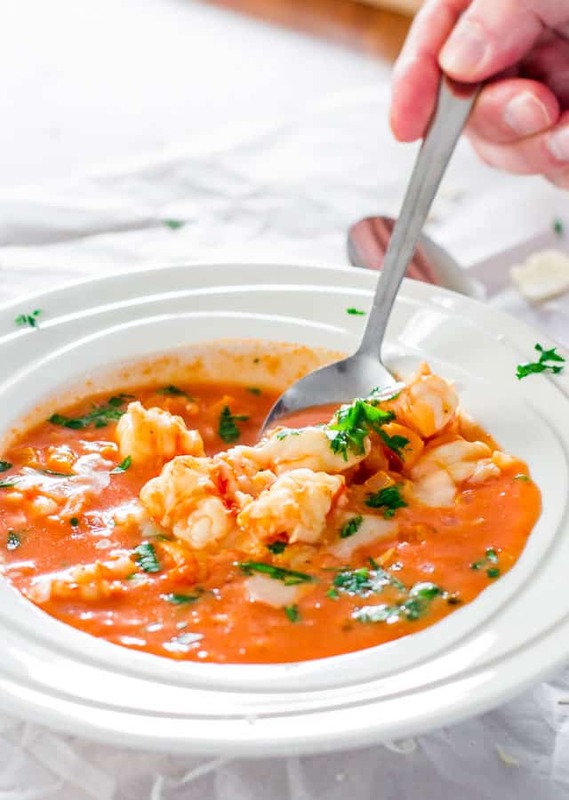 Make your own variation of this lip-smacking shrimp soup. Craving for something hot, sweet and healthy? This is the ultimate answer to that! 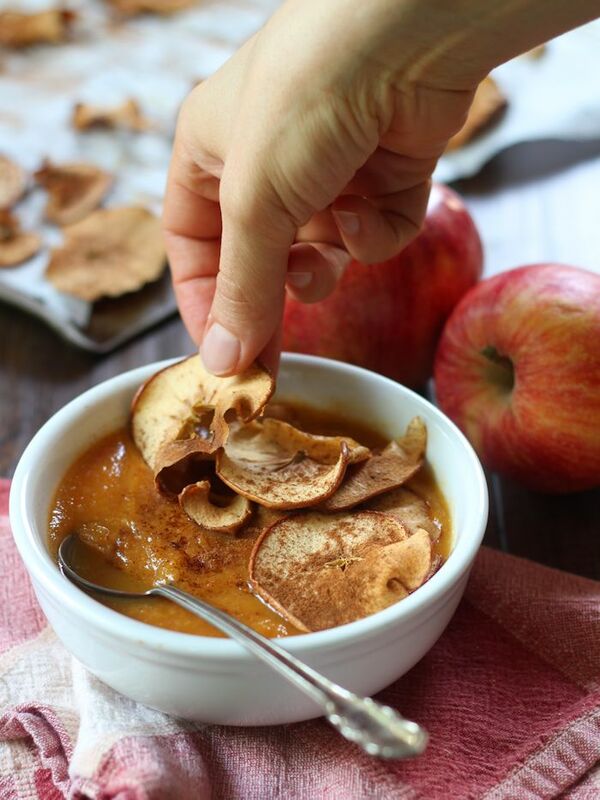 Apples are a big in during winters, club them with some good sweet potato and you are good to go! Do we even need to say anything out here? Indulge and enjoy! If you have some brilliant healthy soup recipes to share with us, write to us! Next articleThis Detailed Game Of Thrones Fan Theory Claims The Starks Are The Seven Gods And It’s Burning The Internet!